​We often take the ability to walk and to move in and around our own home and community for granted, but for a person with a disability even the smallest step can prevent them from accessing many parts of life. Being mobile enhances a person’s ability to learn, interact with others, earn a living and participate within the community. Advances in assistive technology allow for people with disabilities to partake in many activities, daily routines, and community events. 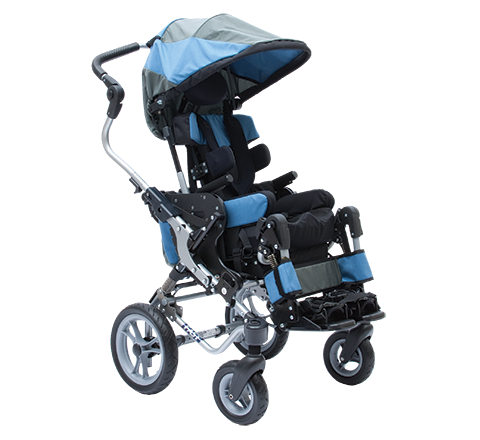 There are a variety of mobility aids and devices that are available to provide support, motion and accessibility for children and people of all ages. 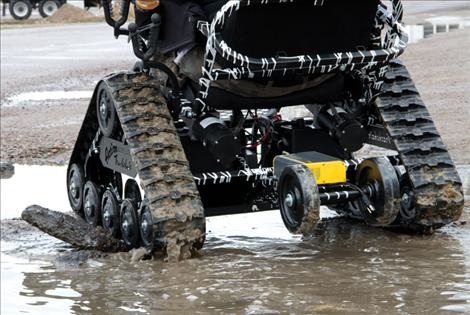 Here you will find a variety of resources involving mobility accessibility. 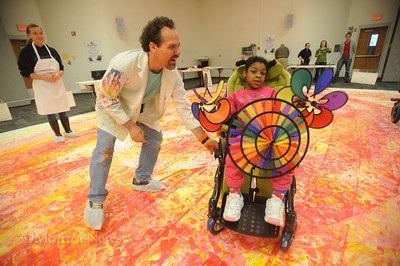 Colorus Wheelchairs come in all sorts of colors and designs. They have everyday chairs, kids chairs , folding chairs, sports chairs, and specialty chairs. These chairs are smaller in size compared to some of the other chairs. 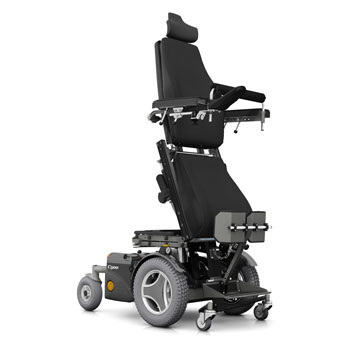 Permobil is a wheelchair company that offers a Varity of wheelchairs. They create custom wheelchairs, pediatric wheelchairs, indoor/outdoor wheelchairs, and corpus seating wheelchairs. 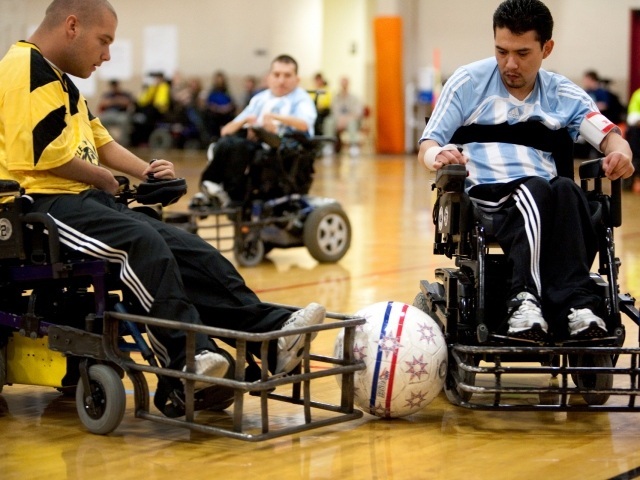 Power soccer is the first competitive team sport that has been developed for power wheelchair users. Power soccer is played on regular a basketball court inside of a gymnasium. There are two teams with four players each. It requires a unique set of skills to play power soccer just as it does to play regular soccer.